- you have to add the .flv extension by hand. - Just like with KeepVid, all downloads are in .flv format. 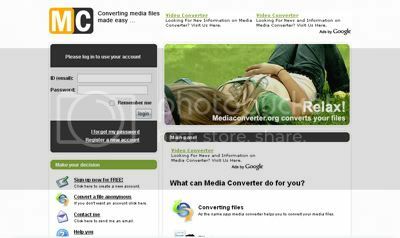 We recommend MediaCoder for free conversion. - * you might be able to get videos even if YouTube access is blocked at your workplace or in the country you live. 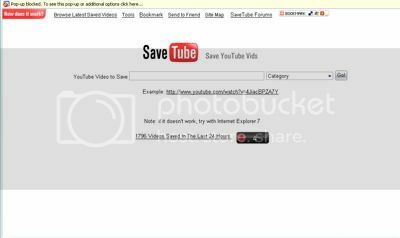 - Just search Google for YouTube videos, and copy/paste the URL into YouTube Downloads. - offers both downloading videos and converting them into DivX avi, mov, mp4, 3gp, or mp3 (for audio only) formats. - sometimes results in slightly choppy playback. - Most online video converters often produce crappy results, with video and audio being out of sync, and this problem is also present on Hey! Watch, but it happens rarely. 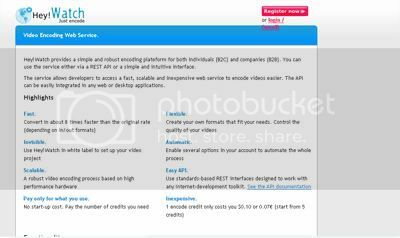 - The tool is not limited to video conversion; it also supports several audio and document formats. - It automatically converts the videos to mpeg or avi formats. - file will be downloaded into the same directory as the program. 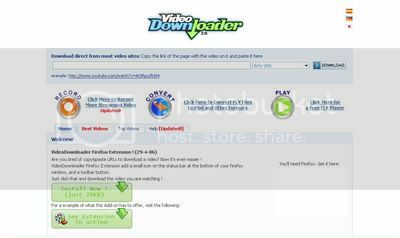 - can convert the downloaded videos from flv to avi, mov, mp4, or 3gp formats. - nice, simple interface, and a solid number of options. -download video or audio files from YouTube, DailyMotion and Kewego. -not actually an application;it’s a simple script that rips all videos that match a keyword, uploaded by a specific YouTube user. - PHP port is also available. - automatically converts the video to a DivX avi. 26. teemus: YouTube FLV Grabba!